We know we've had quite a bit of basketball news on B.A.F.F.L.E.D. 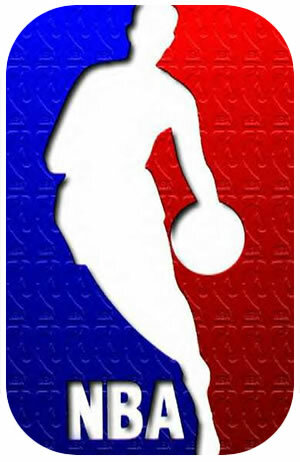 lately, but the NBA has been keeping the summer off-season HOT! First, LeBron "took his talents to South Beach" and was basically cursed by the Cavaliers owner. Chris Bosh joined him on Dwyane Wade's Heat, to form one of the most hated teams in the league. Amar'e Stoudamire signed with the New York Knicks, and Phil Jackson re-signed with the Lakers. Still not enough? Jermaine O'Neal signed with the Celtics; sparkplug Nate Robinson is back, and late yesterday, the Green got Shaquille O'Neal! 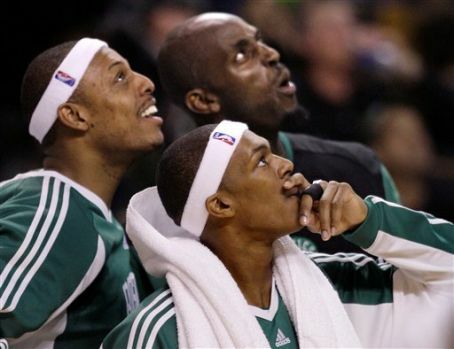 Something tells me Coach Doc Rivers, KG, Paul, Rajon, and Ray are sleeping even better these days. Will the trophy go back to Beantown? Clearly NBA team owners and General Managers are not playing this off-season. The 2010-2011 schedule was just released with the Opening Day and Christmas Day games set to pull in major viewership. So what else will the summer bring? Anymore shake-ups? Will we even recognize people in the jerseys they'll be wearing?